ACE was founded on the principle that better drivers improve road safety for everyone and, ultimately, save lives. We're committed to our mission of improving driving skills for California drivers through education using a comprehensive curriculum that covers the legal and practical aspects of driving and promotes core values of community, respect, self discipline, and personal responsibility. Through education, using a comprehensive curriculum that covers the legal and practical aspects of driving and promotes core values of community, respect, self discipline, and personal responsibility. We are hands down the Best driving school in California! Someone once said that if you love what you do for a living you'll never have to work a a day in your life. We live those words here at ACE! Motorcycle Officers Hubbard and Jimenez of the Chino Hills Police Department, thank you for participating in our "Drive Safe" Program. Thanks to the efforts and generosity of Premier Learning Choices, a local non-profit group, we are providing Driver Education classes during holidays for students at several of the District schools. If you wish to enroll or have any questions, please call us at: (909) 393-5261, read through our website, or look for a flyer in your school about upcoming Driver Education classes on your campus. We're ready to teach you! Learn to drive at ACE Driving & Traffic School. We provide you with professionally prepared lessons and Licensed Driving Instructors to help you pass the California Driving Permit exam on your first try. We are proud of having served over 40,000 satisfied customers in the communities of LaVern, Chino, Rialto, Corona, Rancho Cucamonga, Walnut, Yorba Linda, Fullerton, and everything in between. Call us or enroll on-line today and you'll be on your way to getting your California Driver License. We are ... The Driving School! Discover the JOY of Driving! A big, "Thank you," to Officers Briggs and Gonzales of the California Highway Patrol for participating in our "Drive Safe" Program. With their efforts and collaboration, the Driver Education Program will truly prepare students for a lifetime of safe and responsible driving. We are the Drivers Ed school. Speak with your school administration about ACE Driver Education courses on your campus and get a discount for your student body. Call our office to speak with a representative and get details about getting your high school campus involved. We have some great fund raising opportunities for parent and student organizations, like Student Council, Band, and PTA's. They're highly qualified, licensed by the California Department of Motor Vehicles and specially trained to tailor the learning process to meet your individual needs and ensure that you learn practical driving skills quickly and thoroughly. So, whether you're 16 or 66, ACE will provide you the training you need to pass your driving test and be a competent driver. Workplace Safety: Is your organization doing enough to change poor driving habits of all your employees? If not, now is the perfect time to make a commitment to provide Driver Safety Training company-wide. Contact us to discuss your needs. Click or Tap to Play the Video! Just click on this link >>> TAKE A TEST <<< and take it as many times as you wish. In cooperation with ACE Driving & Traffic School, the Upland Unified School District has been offering Drivers Education courses since 2012. Classes are held at the Upland High School campus during the regular school day. This is just one way we demonstrate our commitment to bring back Driver Education at local schools and provide safe drivers to our communities. For more Information, call us at (909) 393-5261 or contact Upland High School. Whether you call it Traffic School, Defensive Driving Course, Driving School, Traffic Safety School, Driver Improvement, or even Traffic Survival School, (it's known by different names in different parts of the country), ACE is your best choice. 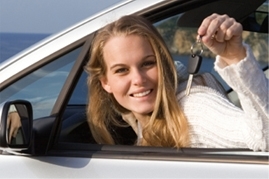 Our courses are professionally prepared and licensed by the California Department of Motor Vehicles. 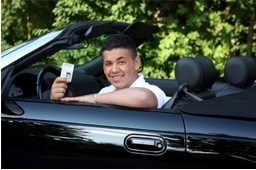 So, if you need to meet traffic court requirements, reduce a fine, obtain a new learner's permit or driver license, mask points on your driving record to receive a discount on your auto insurance or meet employer safety requirements, take one of our highly acclaimed driver safety courses and get the job done. 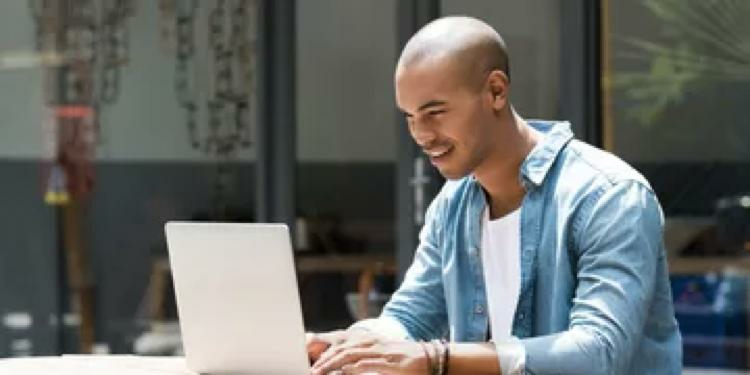 When choosing a driving school, it's important that you pick one that has the necessary credentials and experience to provide you the best driver training possible. At Ace Driving & Traffic School, that's exactly what you get. We have served the surrounding communities for over 29 years and are fully licensed by the California DMV. We provide you with quality service, professionally prepared lessons, and Licensed Driving Instructors... at competitive prices. Your training and safety are our primary concern. That's why we're the highest rated Driving School in the Inland Empire and why you should choose to learn and train with us. Call us now for an appointment. ACE Driving & Traffic School, Inc.